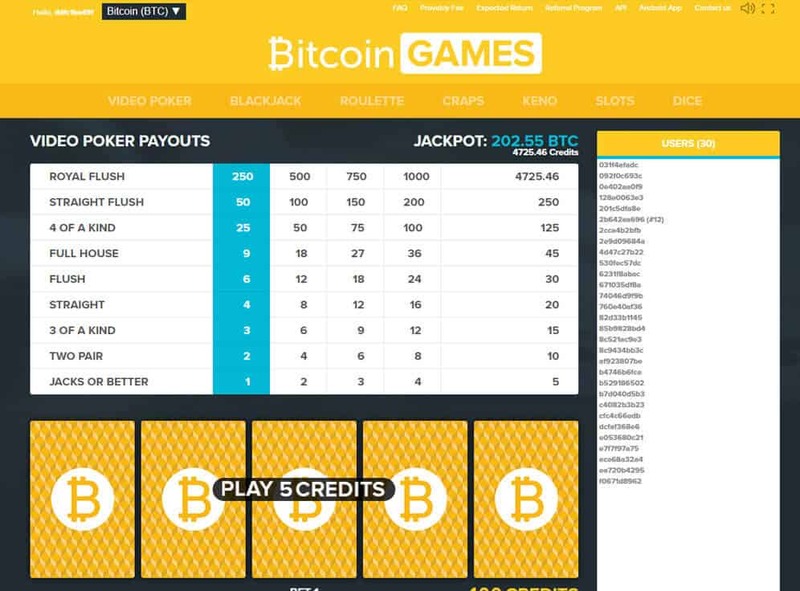 Bitcoin Games: A Fun Bitcoin Casino for Newbie Gamers? 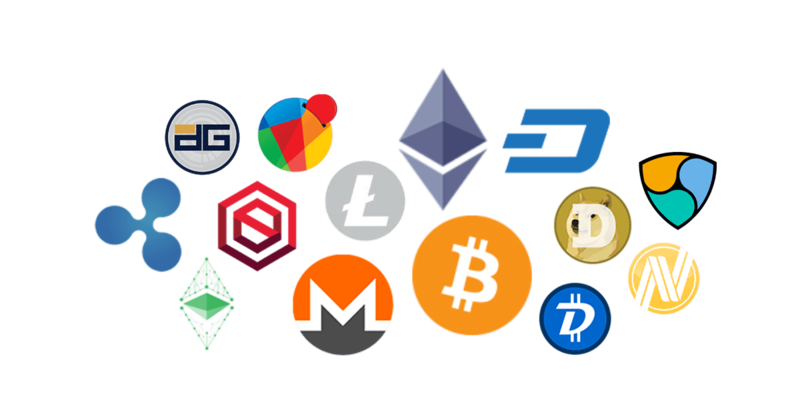 Bitcoin Games is one of the first betting sites that accept crypto-only payments. Like most Bitcoin casinos, it does not hold a license in any jurisdiction. Still, you can be sure that your personal and financial info is safe on Bitcoin Games. For one, all sign-ups are anonymous, which means you do not have to provide your full name and your address in order to create an account. In addition, all Bitcoin transactions are secure, so you do not have to worry about third parties accessing your funds. The betting site has only a few country restrictions, which include Iran, North Korea, Syria, and the United States. If you do not reside in those areas, you can start playing on Bitcoin Games without worrying about breaking local laws. 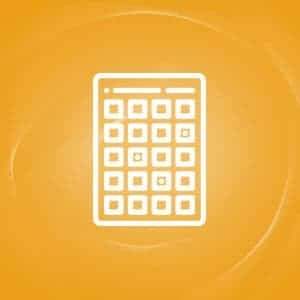 But if you take a look at Bitcoin casino reviews, you will find that the abovementioned features are available in most blockchain-based betting sites. With these in mind, what makes Bitcoin Games stand out? Read this review to find out. Not many Bitcoin casinos offer a variety of promotions, and Bitcoin Games is no exception. When you become a member of this casino, do not expect to receive welcome gifts, free spins, or comp points. You can still earn, however, through the referral program. Simply share the unique referral link given to you. After that, you will earn up to 25% of the house edge for every bet your referral makes. The games on Bitcoin Games run on proprietary software. Because of this, you will not find titles from popular providers such as Microgaming or NetEnt. While this is the case, you can enjoy the classic versions of fan-favorite casino games such as blackjack, dice, roulette, and slots, among others. If you do not want to stake your crypto coins just yet, you can start playing with free credits. Bitcoin Games deals with payment transactions only in cryptocurrency. It used to accept only Bitcoin, but it now also accepts deposits and withdrawals in Bitcoin Cash. To start playing with real money in the casino, you must first have a crypto wallet. Once you do, just send money to the given wallet address in the Account page. Alternatively, you can scan the available QR code if you are using a mobile wallet. After that, your deposit will be processed within minutes. Just like in making a deposit, you need only your crypto wallet when cashing out. Simply key in the amount you wish to withdraw, then your wallet address. Expect the funds to be credited to your wallet within 10 to 20 minutes. Just remember that the smallest amount you can cash out is 0.01 BTC. Bitcoin Games definitely makes gambling with Bitcoin simple and fun. Despite the lack of license, you will play at ease in the casino thanks to its anonymous registration and secure crypto payments. The only major flaw of the gaming hub, though, is its lack of variety in its game collection. However, you might appreciate the simple collection if you are new to playing casino games. If this is the case, then Bitcoin Games is the perfect place to start your betting sessions. You're not logged in. Please login or join to add Bitcoin Games review. This online casino does not have a live chat support. It also needs to add more games and the layout needs improvement. I like this casino because the layout is simple and easy to understand. Add more games into it and it will be a huge hit among players. This online casino offers limited number of games to casino players. The layout is not attractive at all. 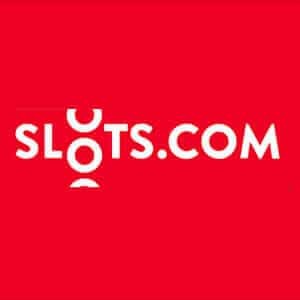 A great online casino for bitcoin users. This casino should consider accepting other currencies in the future. The layout of this online casino is too simple it gets boring. Very navigable since nothing's going on there anyway.